At 70 and with more than 100 films to her credit, including the controversial ‘Belle De Jour’; the fiercely private Catherine Deneuve embodies French chic, aging well and being ‘bien dans sa peau’. She has been the muse for Yves Saint Laurent and the face of MAC, L’Oreal, Louis Vuitton and Chanel No.5, among others. In her new film ‘On My Way’ she stars as Bettie, an aging beauty queen, dealing with a failed relationship and an ailing restaurant. She takes a road trip to clear her head. Along the way she picks up a passenger; her charming, rude but comforting grandson. The film is set in the lovely French scenery of rural Brittany. Whilst she has had many relationships, Catherine has only been married once, at 21, to British photographer David Bailey. She has two children. A son Christian from her relationship with director Roger Vadim and a daughter, Chiara from her relationship with actor Marcello Mastroianni. Kate Moss arranged to be photographed with Deneuve after a meeting with David Bailey. They were photographed in Paris by Patrick Demarchelier. What is the secret to her evergreen beauty? 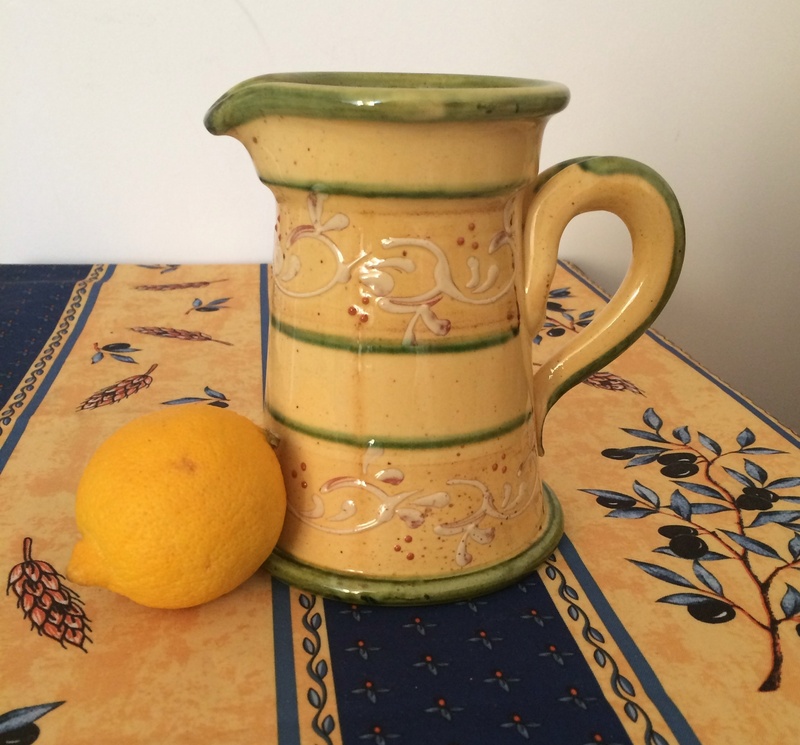 Her daily routine includes a Citron Presse at 5pm. She credits good genes, living a good life, keeping out of the sun and drinking lots of water. 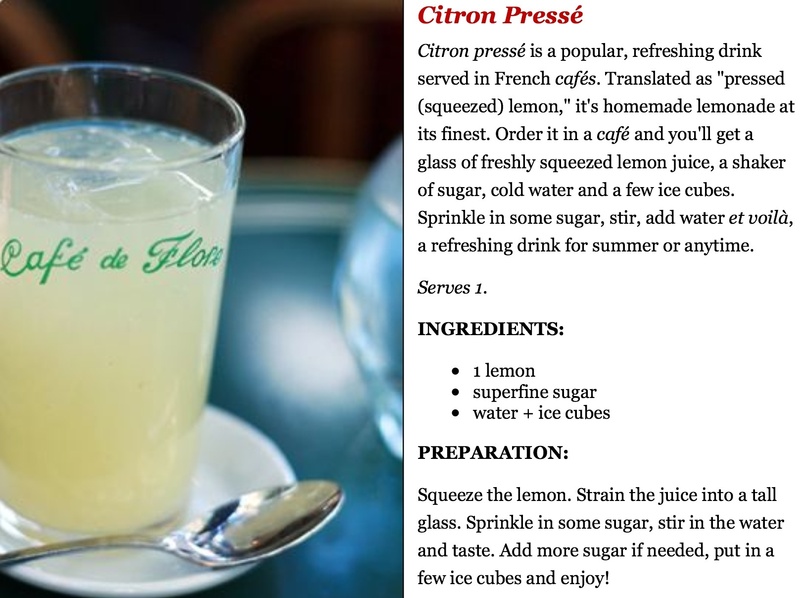 Make your own Citron Presse with the recipe from the famous ‘Cafe de Flore’. ‘On My Way’ directed by Emmanuelle Bercot is released in French with English subtitles. This entry was posted in Art & design, Bags, beauty, Business, celebrity, Chanel, cosmopolitan, Culture, fashion, Films, Food, fun, lifestyle, london, Luxury brand, new, new season, Paris, style, Travel, Uncategorized, work, worklondonstyle and tagged Belle de Jour, Cafe de Flore, Catherine Deneuve, celebrity lifestyle, chanel, Citron Presse, David Baily, Emmanuelle Bercot, Kate Moss, L'Oreal, Louis Vuitton, MAC, Marcello Mastroianni, On My Way, Paris, Patrick Demarchelier, Roger Vadim, Vanityfair, worklondonstyle, Yves Saint Laurent. Bookmark the permalink.